Is it time to get a ResDiary account? ResDiary Brighton – Sponsors of the ‘Best Restaurant’ Category at the 2017 BRAVO Awards, ResDiary is a flat-fee online reservation system, providing software for venues to take online bookings and manage services. 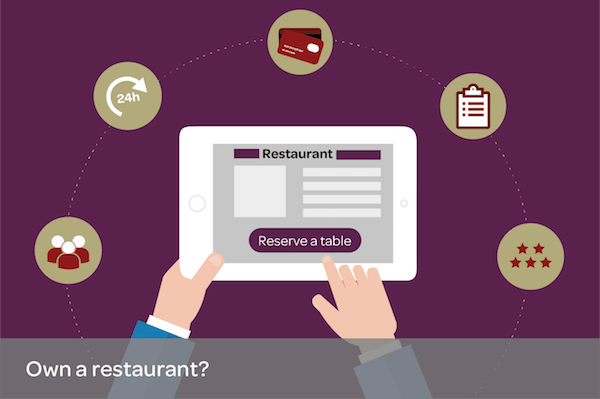 Built by hospitality experts for hospitality operators, the system constantly evolves to suit the needs of businesses in this ever-changing industry. Alongside online and internal reservations, the system includes inbuilt marketing suites, guest profiles to encourage customer loyalty, and the best table management on the market. Additional extras like online payments, pre-orders, event management, and vouchers allow your business to gain extra revenue at both peak and down times. In addition to all this, ResDiary also provides multiple ways for venues to gain extra reservations, most at no commission cost. Hundreds of thousands of bookings are placed through our site and the ResDiary Now diner app every month. 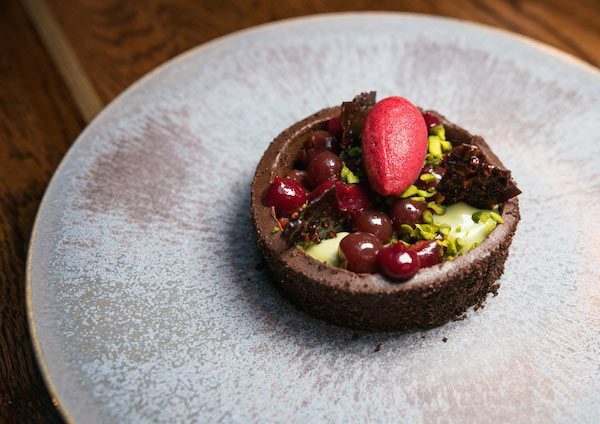 Partnerships with third-parties like Restaurants Brighton, AfternoonTea.co.uk, and Avios give new avenues for exposure and encourage first-time guests to book and visit. ResDiary is based in the UK and has team members and licensees in the UK, Ireland, New Zealand, Australia, Italy, France, Canada, Norway, Indonesia, the Philippines, Dubai, Singapore, South Africa and more. 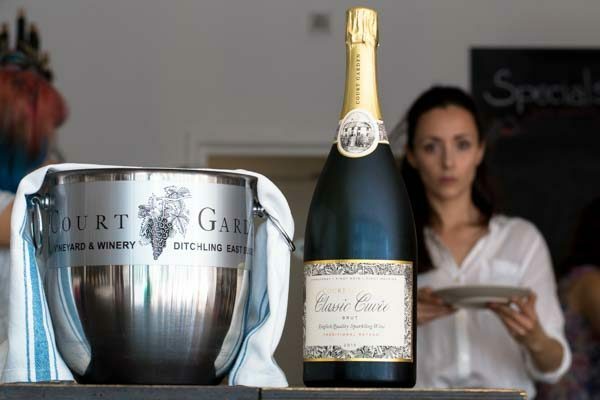 It is used by thousands of businesses worldwide, and trusted by venues like Osteria Francescana, TGI Friday’s and The Houses of Parliament, while in Brighton they work with Salt Room, Chili Pickle, Silo, Pike & Pine by Matt Gillan and many more. 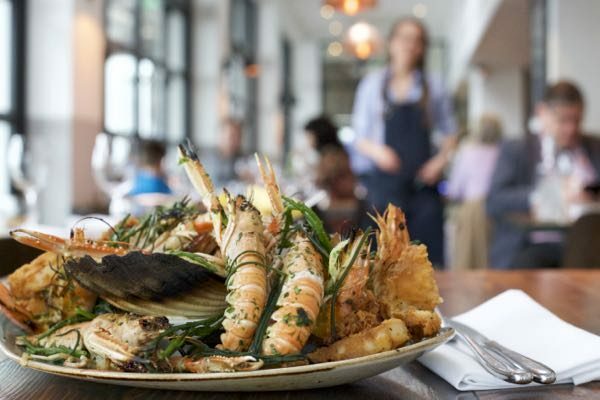 Earlier this year ResDiary and Restaurants Brighton joined forces to enable ResDiary customers to take commission-free bookings directly from Restaurant Brighton’s website. You can see the ResDiary widget incorporated into Restaurants Brighton’s pages here. Then take advantage of our special offer. For a limited time only we have created a special offer for RB members where you can get 3 months for the price of 2 on any of our ResDiary packages. You can find more here.